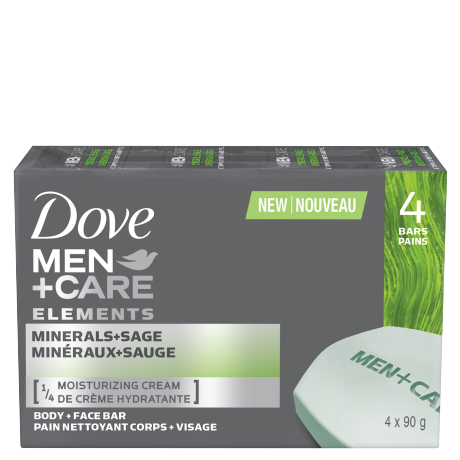 Dove Men+Care Minerals + Sage bar harnesses unique ingredients for a boost of freshness. 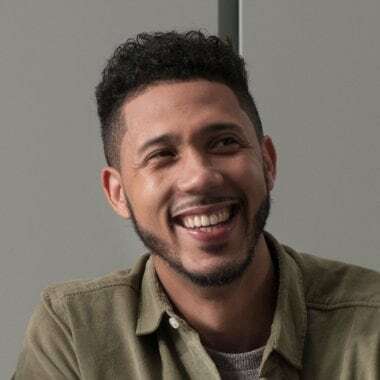 Unlike standard men’s soap bars, Dove Men+Care Minerals + Sage bar works to not only give skin a strong cleanse, but also leave you feeling energized and renewed. Specifically developed for men’s skin, it delivers a boost of freshness with every use. 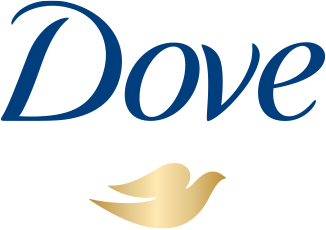 Containing ¼ moisturising cream, this Dove Men+Care bar washes away dirt and oil. It’s a body and face bar that thoroughly cleans without leaving skin feeling tight, dry, or irritated. Moisturizing and fully cleansing, Dove Men+Care Minerals + Sage Bar is suitable to use every day. Moisten the bar fully in the shower and rub it in your hands to produce a light foam. Work it over your skin. Rinse thoroughly. Shower first thing in the morning with the Minerals + Sage Bar. Follow with a Minerals + Sage antiperspirant or deodorant to feel refreshed before starting the day.